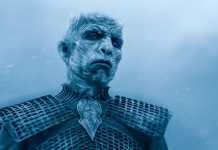 We are just a few hours away from the premiere of Game of Thrones Season 8, and finally, we will get to see episode 1 after a long wait of more than a year. The Night King has already destroyed the wall using viserion, and now the Army of the Dead is free to march towards the north. 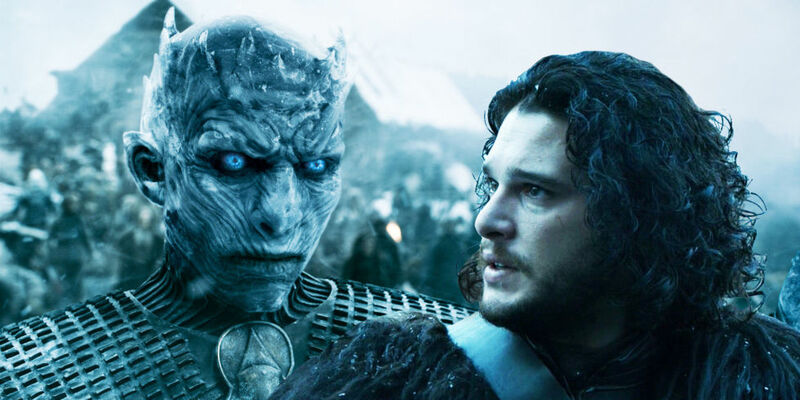 As the Night King and the army of the dead are on the move, in their first encounter, they will battle the north, which means we will see Jon Snow, Arya and Daenerys taking on the Night King and its army. The final season of Game of Thrones has six episodes in total, and the length of each episode has been shared below. The final season of Game of Thrones will air on different platforms in each country, down below we have shared with you streaming details of Game of Thrones 8 for the USA, UK, Australia, India, Ireland, Canada, Norway, New Zealand, Croatia and Germany. How to Watch Game of Thrones Season 8 in the USA? You can watch Game of Thrones Season 8 in the US in multiple numbers of ways. You can enjoy it’s Season 8 under the HBO NOW subscription, which costs $14.99 per month. You can also watch it on HBO Go. It can also be watched on Amazon Channels (HBO Add-On for $14.99), Hulu (HBO add-on for $14.99). The series can also be viewed on Sony’s TV subscription service, PlayStation VUE with HBO add on package costing $14.99 per month. It is the only subscription that includes HBO in its base package (Plus), but its subscription service is the most costly in the market. It is available at the price of $50 per month. Game of Thrones Season 8 will air on HBO on Sunday, April 14th, at 9 p.m. EST. 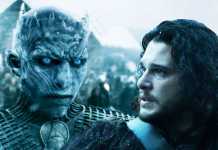 How to Watch Game of Thrones Season 8 in India? In India, you can watch Game of Thrones Season 8 with a Hotstar Premium subscription, which costs INR 999/yr. The show will stream at 6.30 a.m. IST on April 15th, 2019 which will be inline with USA HBO stream without any delay. However, if you are not willing to go for a paid subscription you can watch it on April 16th, 2019 at 10:30 p.m. on Star World, Star World HD and Star World Premiere HD. 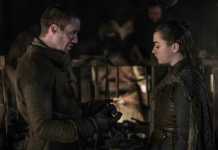 How to Watch Game of Thrones Season 8 in the UK? 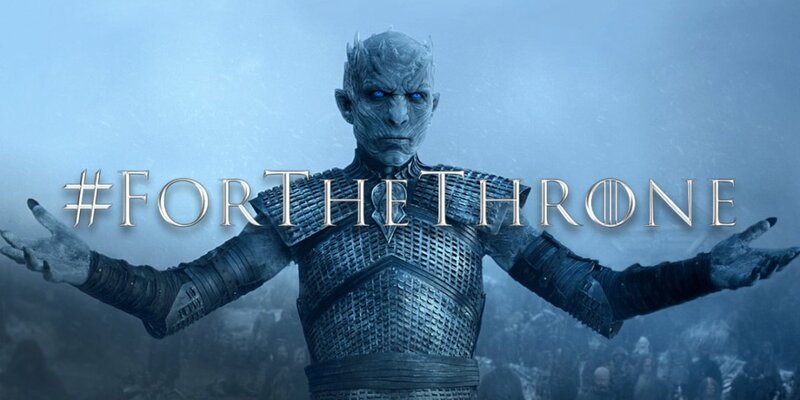 Game of Thrones Season 8 can be watched online on Sky Atlantic and NOW TV from Monday, April 15 at 2 am British Summer Time (BST). The show will also be repeated at 9 p.m. later in the day. How to watch Game of Thrones in Brazil? How to Watch Game of Thrones in Ireland? The final season of Game of Thrones can be enjoyed in Ireland on Now TV. How to watch Game of Thrones season 8 in Canada? Game of Thrones Season 8 can be watched in Canada if you hold a Crave service subscription which costs $9.99 / month. How to watch Game of Thrones season 8 in Norway? How to watch Game of Thrones Season 8 in Australia? You can enjoy the final season of Game of Thrones in Australia with Foxtel Now subscription which costs $25/month. How to watch Game of Thrones Season 8 in New Zealand? Game of Thrones Season 8 can be watched in New Zealand via Neon TV service, which costs $12/ month. How to watch Game of Thrones Season 8 in Croatia? How to watch Game of Thrones Season 8 in Germany? The final season of Game of Thrones can be watched in Germany on Sky service costing €5 per month. How to watch Game of Thrones Season 8 in Italy? How to watch Game of Thrones Season 8 in France? The final season of Game of Thrones can be watched in France on OCS Choc, Canal+. Next articleIron Man LTM in Fortnite teased, Can we expect Avengers Endgame themed LTM for Fortnite? OnePlus created a Game called Crackables with Google Ahead of OnePlus 6T Launch.